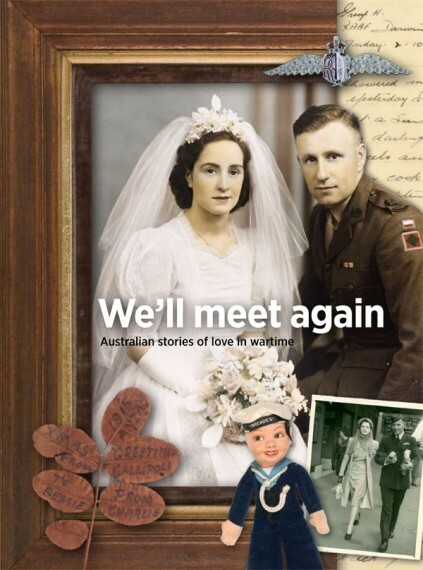 Without the service of animals, many more Australians would have lost their lives during wartime. 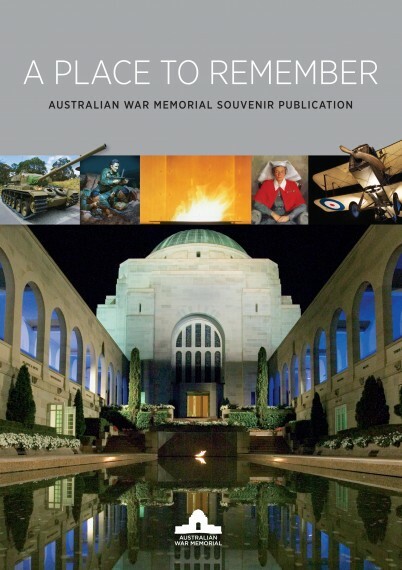 Designed for primary students, this exciting educational resource is packed with photographs and information. 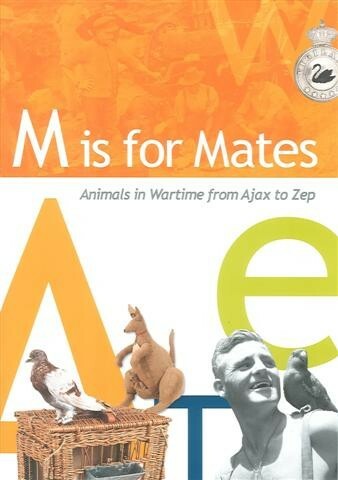 M is for Mates was shortlisted for the 2010 Children's Book Council of Australia awards. 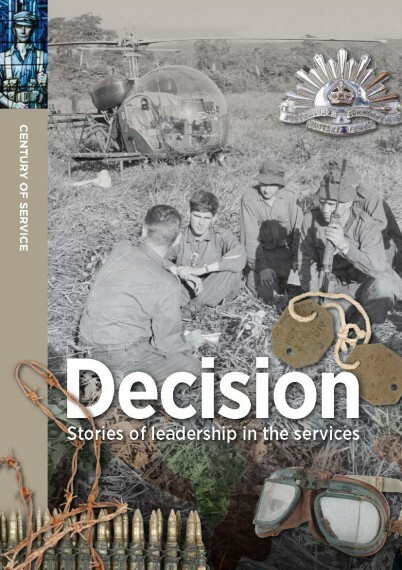 Soft cover, large format, illustrated, 58 pages.